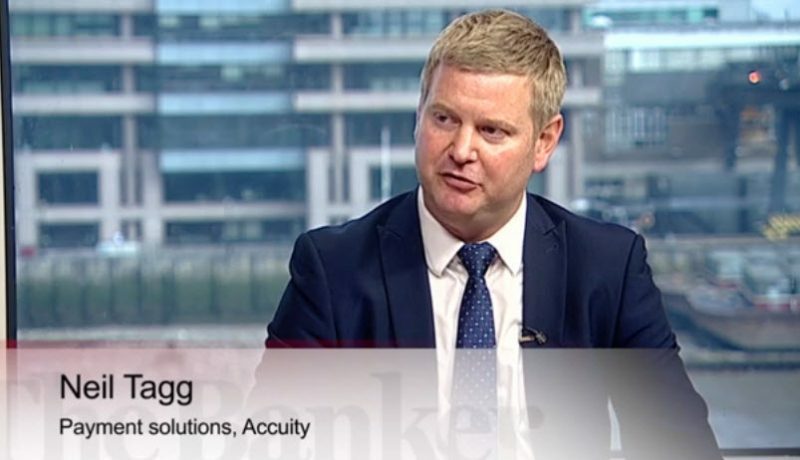 In the ever-changing world of operations, data analysis and use require a more pragmatic approach in order to achieve compliance and efficiency. 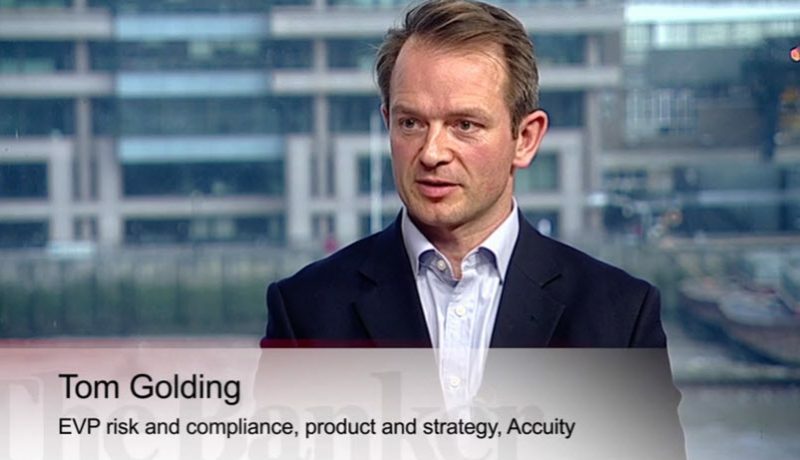 In this video series, Accuity examines how banks can walk the fine line between innovator and risk taker, and how regulations and a shifting business landscape is affecting both payments and compliance and risk management. Thank you for your interest in our resources and insights. 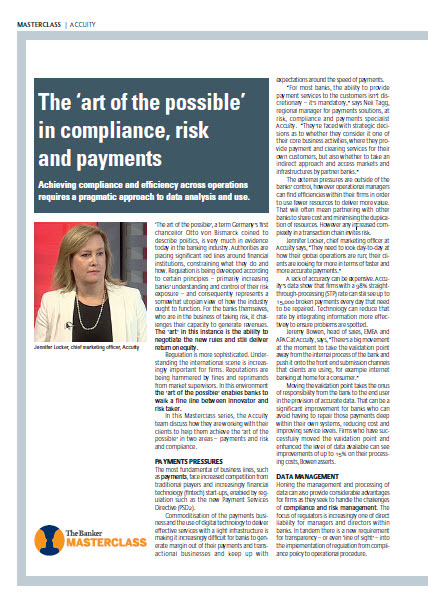 You can access “Banker Masterclass Video Series: ‘The Art of the Possible’ in Compliance, Risk and Payments Article” by clicking the link below.